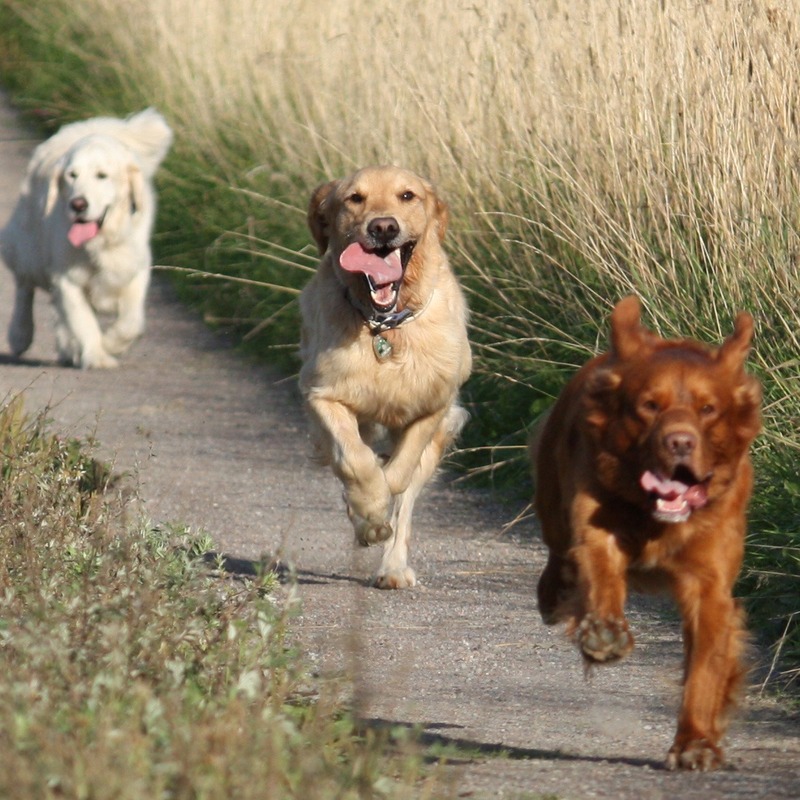 Do you want to give your dog more freedom off leash? 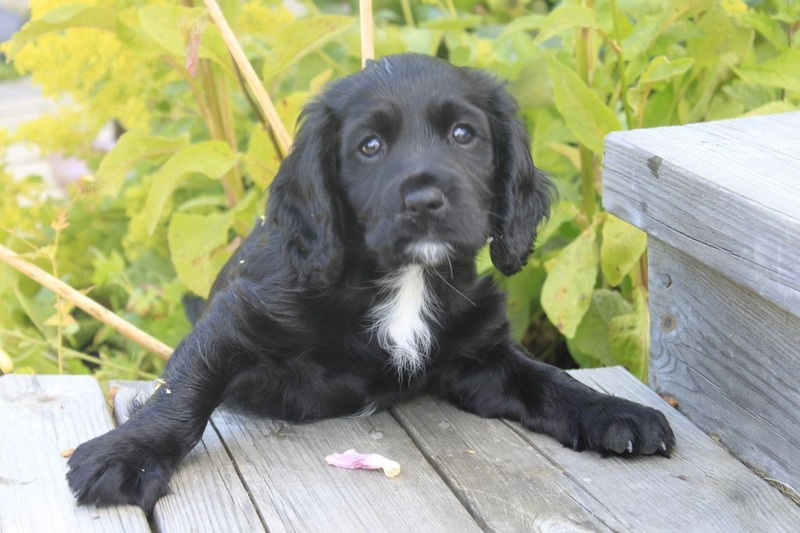 Or do you want to do gun dog work? 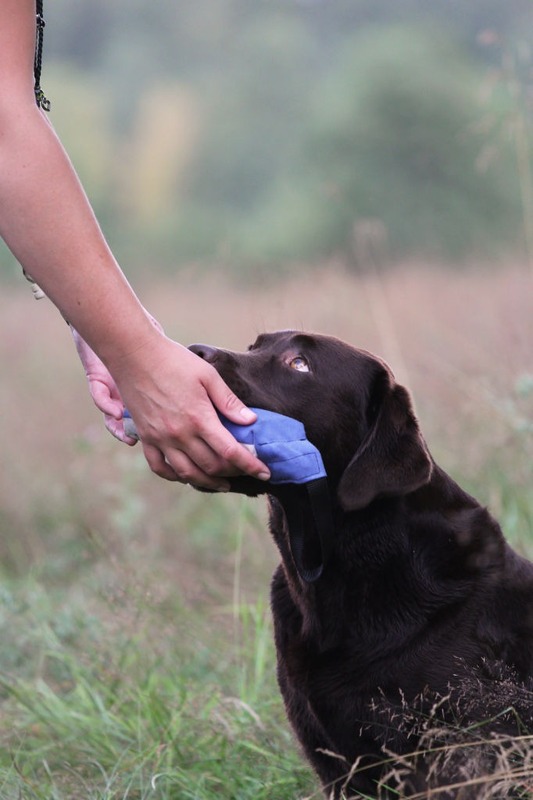 Then a fool-proof panic stop is vital for your dog to know. 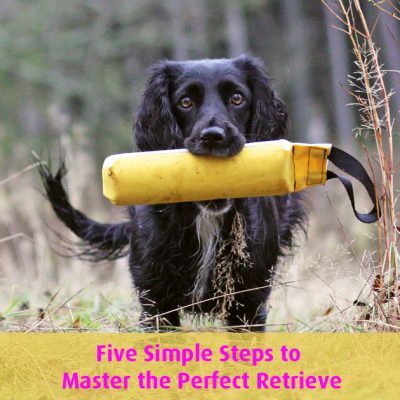 During this live webinar Elsa and Lena, authors of the book “Retrieving for All Occasions”, will show you the training steps to get a dog that stops by default when a rabbit runs by and when you ask it to stop – everything in a positive way using the clicker philosophy. You will also have the opportunity to ask your own questions. 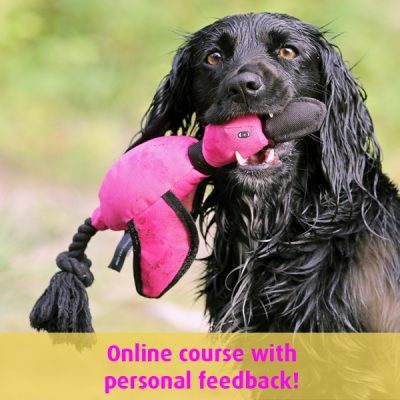 Elsa and Lena will show you how to make training joyful and easy-going, as well as how to use play with the dogs to get the wanted behaviors by gradually shape the offered behavior to the final behavior. They will of course also talk about the most important part of the training: how to split training into small parts that can then be combined to a whole chain and adding distractions. 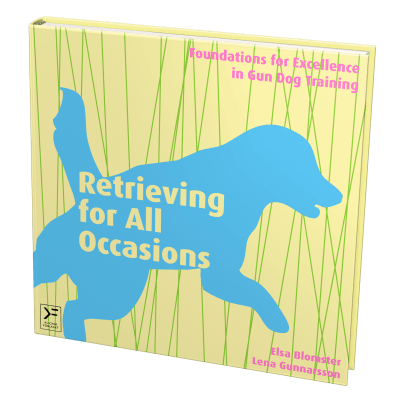 If you can’t attend the live webinar, don’t worry – there will be a replay available. You can sign up for the replay anytime – before or after the live session – but if you sign up before you have the opportunity of asking questions that we can address during the live webinar.